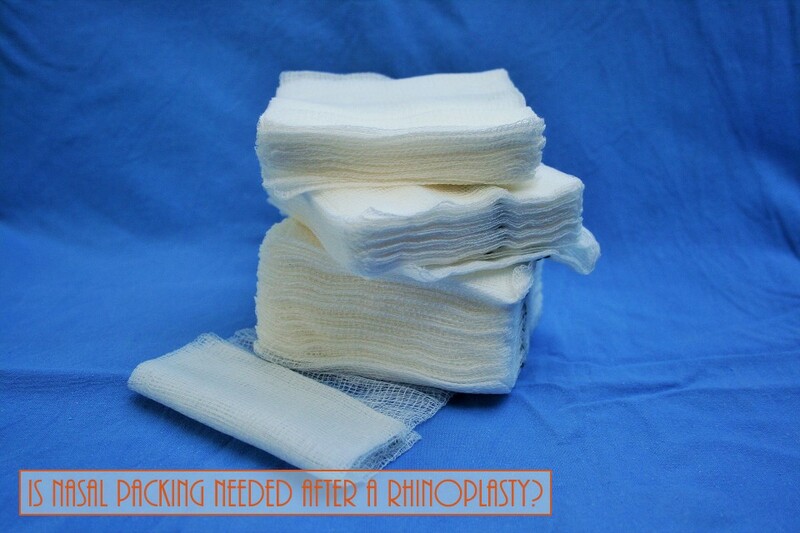 Home > Blog > Is Nasal Packing Needed After A Rhinoplasty? Packing is placed whenever septal work is performed to apply pressure and reduce the post-op risk of hemorrhage. If your Rhinoplasty does not have a concurrent septoplasty then packing is not necessary is that situation.